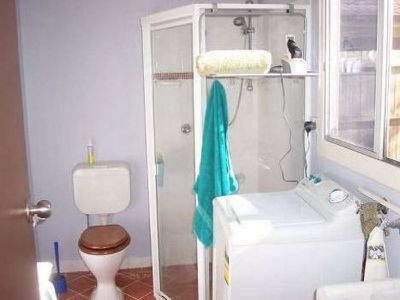 Well presented 2 storey 4 bedroom home featuring lower level with lounge, dining, kitchen with island bench and dishwasher, and combined laundry/bathroom. 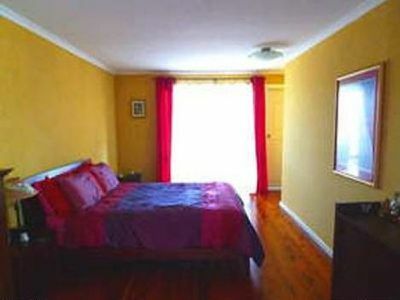 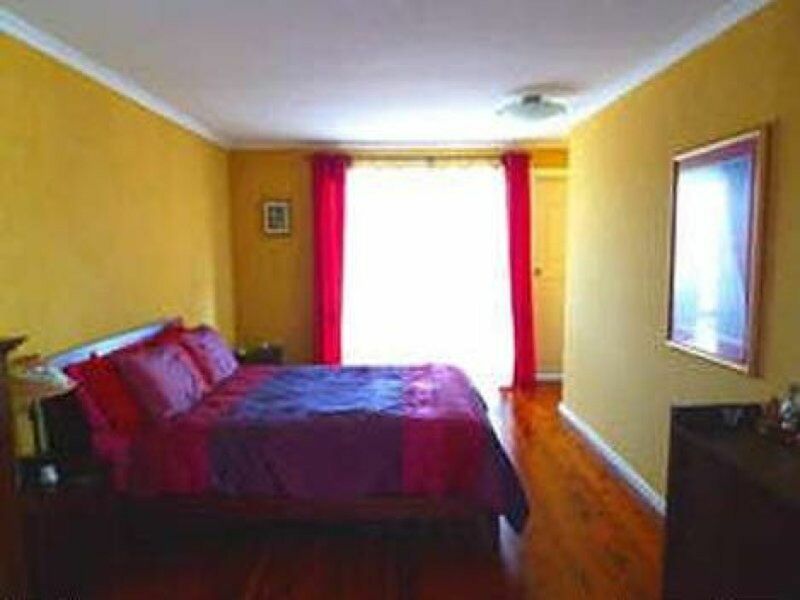 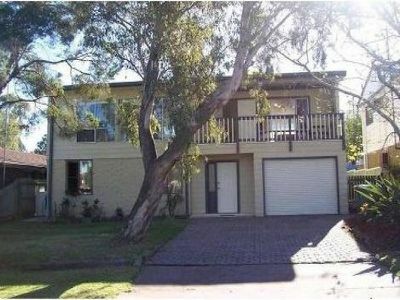 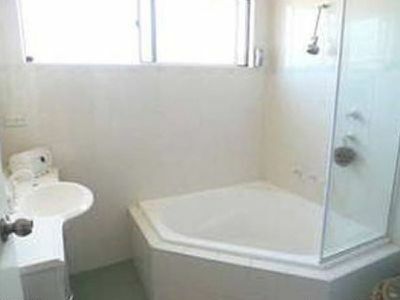 Upper level with all 4 bedrooms, 2nd lounge overlooking balcony, main bathroom with spa bath. 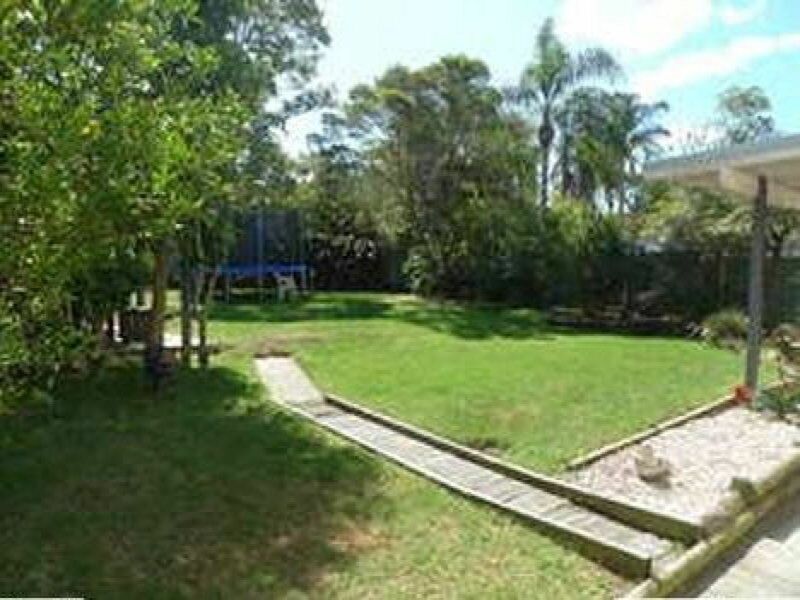 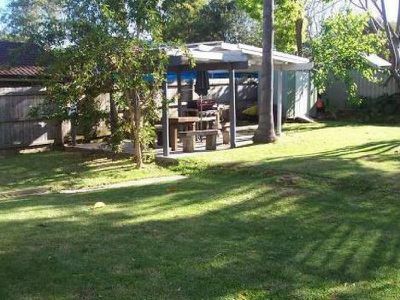 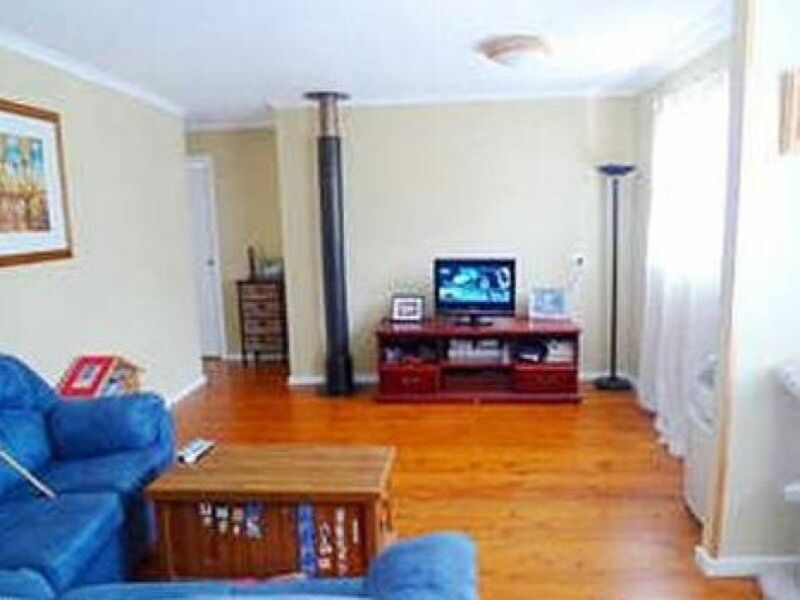 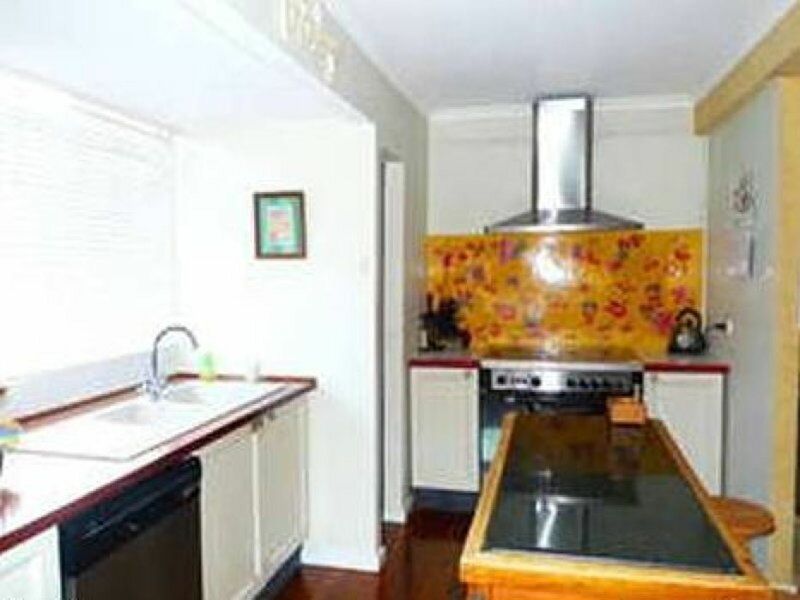 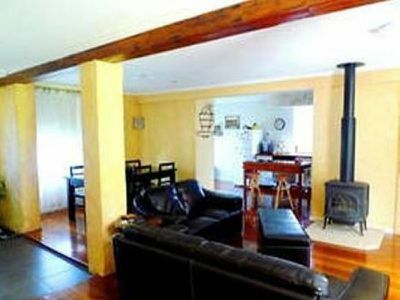 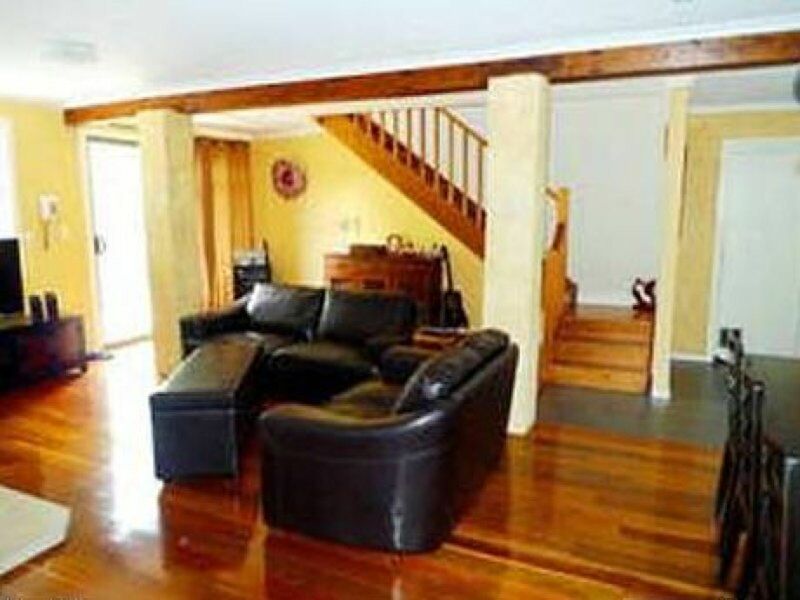 Timber floors throughout, slow combustion fire, large, level yard with outdoor gazebo and near new shed for storage. Off street parking, Garage not included in rental.